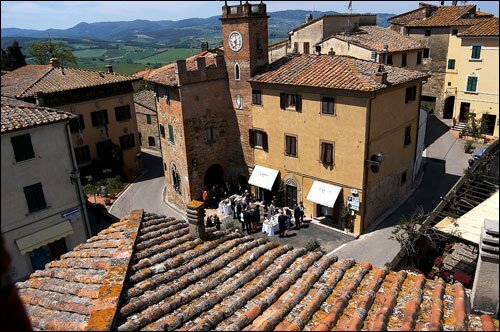 A brief introduction to Pian di Sco, Castelfranco Pian di Sco, a small town located north-west of Arezzo. 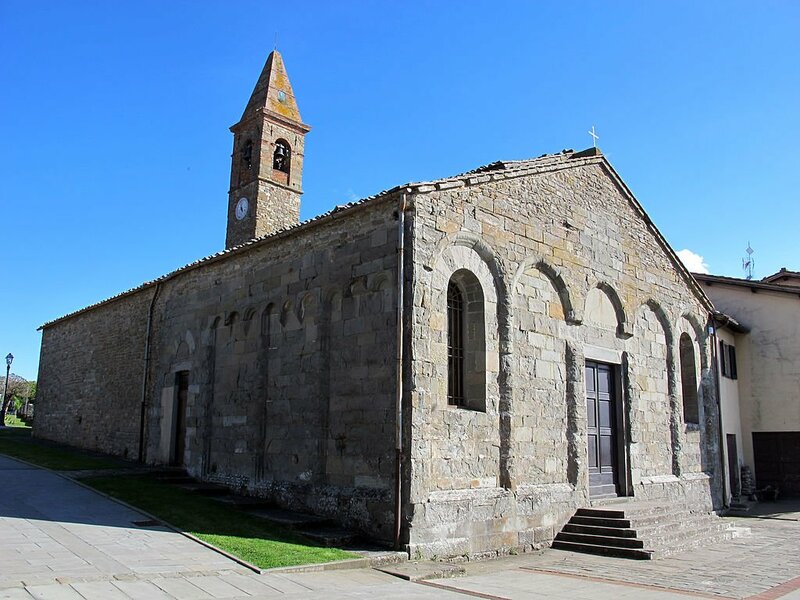 It covers about 18 square kilometers, on the slopes of Pratomagno, about 40 km from Arezzo and Florence at 350 a.s.l. 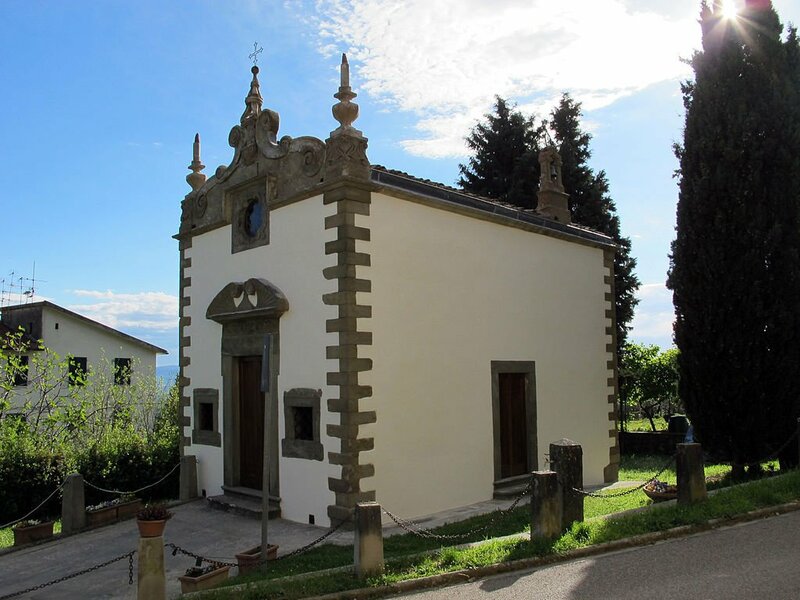 The nearest train station is Figline Valdarno, 7 km away, from where it is easy to reach Florence or other famous places of Tuscany, that you can reach in few minutes by car or private taxi. If you love SPA treatments, specialized medicine and pure well-being, we suggest the Terme Antica Querciolaia, just 56 km away.